Edward L. Snow is working towards becoming a full-time professional photographer. He has been generous enough to provide us with a great photo tour of "Thunder Bulls". Edward is origanally from Salt Lake City, but now makes his home in St. George, Utah. Be sure to visit Edwards website and thank him for the wonderful photo tour. His website address is http://www.MonsterMuleys.com/SnowNature. 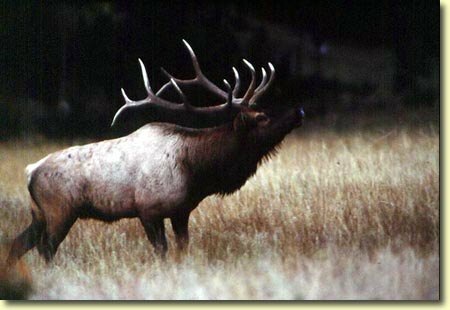 Now enjoy the great photographs of Rocky Mountain Bull Elk.